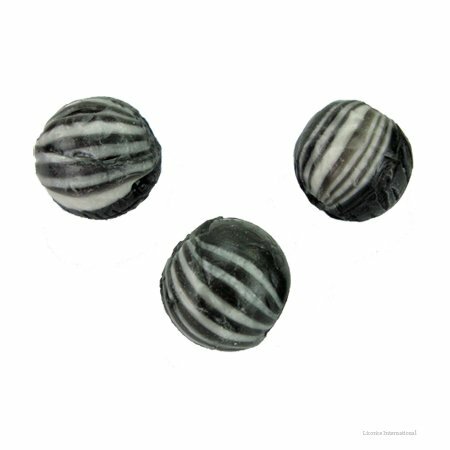 If you like licorice, you'll enjoy these hard candy balls. Each piece is individually wrapped, perfect for parties and candy dishes. 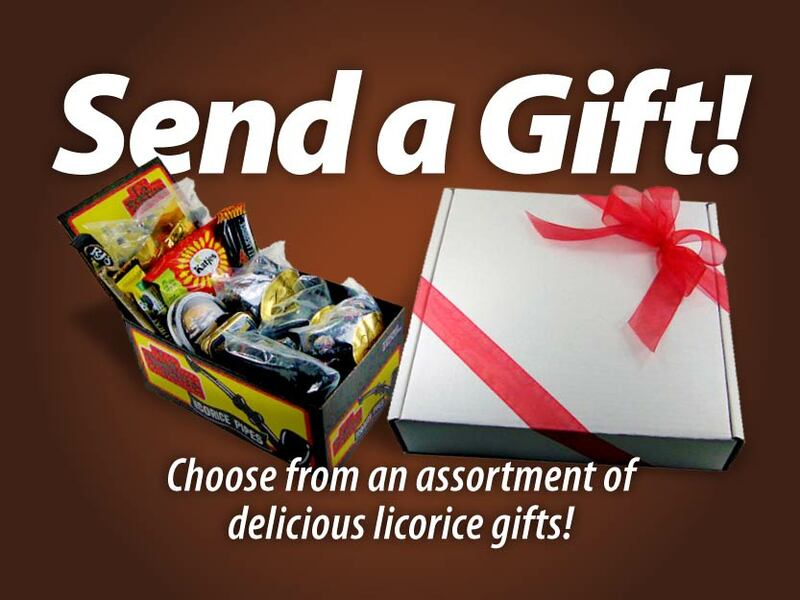 Fill your mouth with the good old-fashioned, long-lasting flavor of licorice. Approximately 40 pieces in a half pound. Cane sugar, corn syrup, anise oil, FD&C Red 40, Yellow 6, Blue 2. Manufactured in a facility that processes peanuts and uses milk and tree nuts (coconut and pecans).